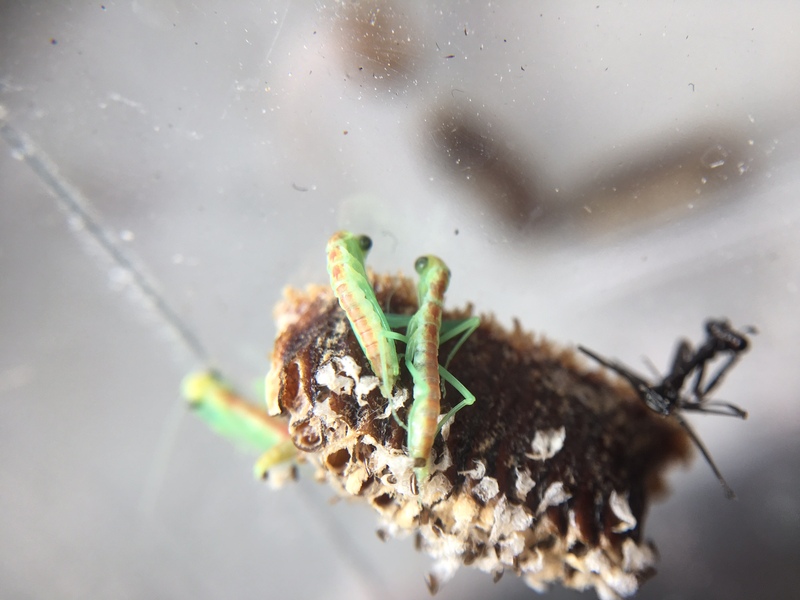 I have received a handful of ootheca from New Zealand, of Orthodera novaezealandiae (or commonly known as New Zealand mantis). These are a fantastic little species, highly energetic, ferocious with prey, and have a really odd behavioural characteristics. 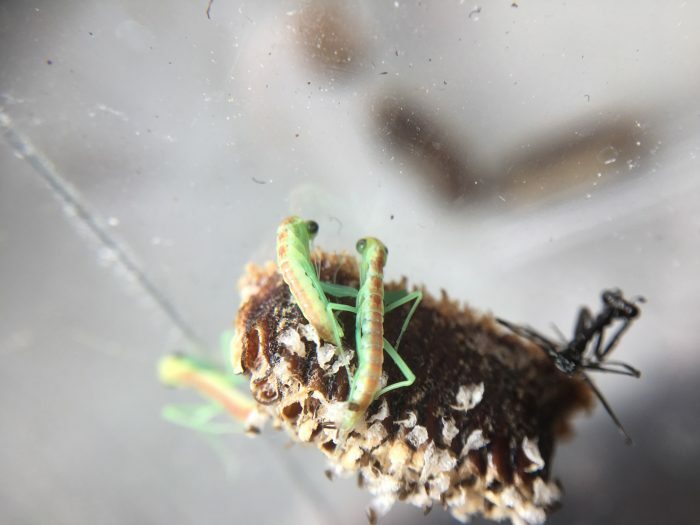 So far I have had 3 ootheca hatch, and had around 30 nymphs hatch from each. 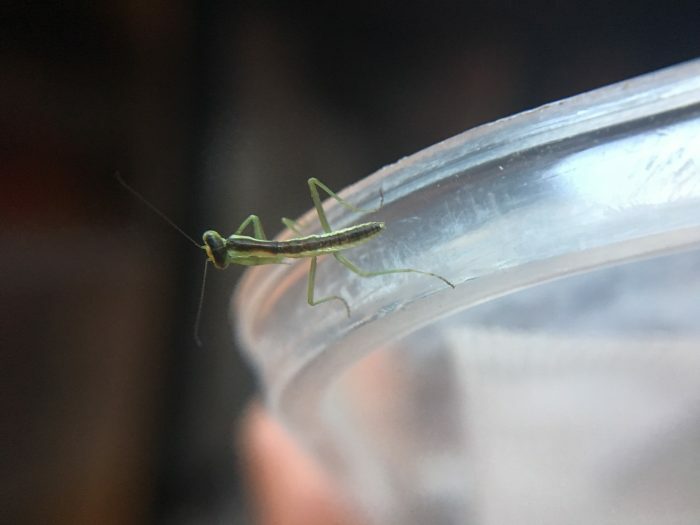 If you are interested in any nymphs, please drop me a message. 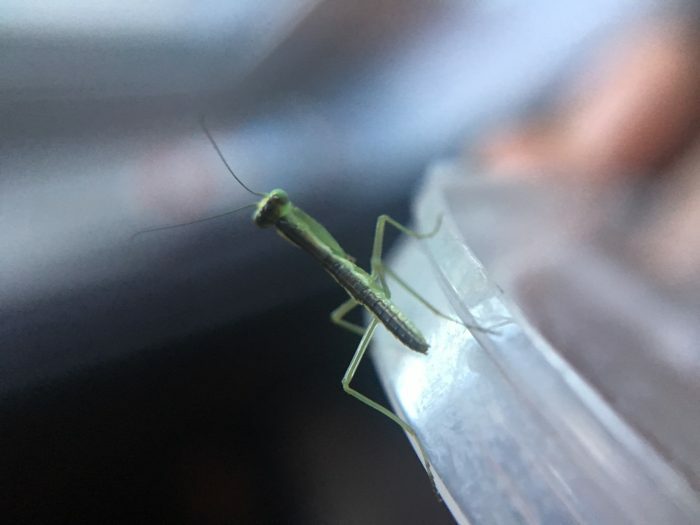 Over the next few weeks I will have upwards of 100 New Zealand Mantis nymphs, so will certainly have excess stock to shift.